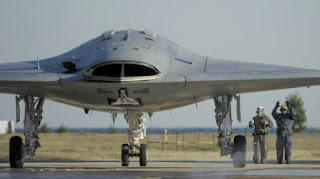 The US Navy's X-47B UCAV took another historic step as it conducted its first touch-and-go landings on a nuclear aircraft carrier off the coast of Virginia. 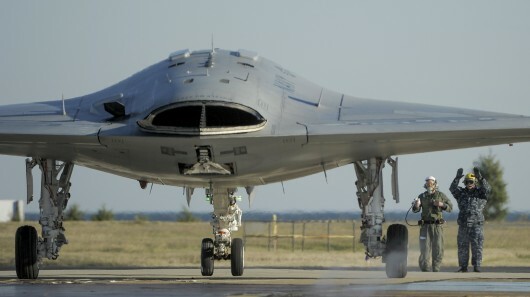 This was an achievement in the Navy’s program to develop an autonomous, unmanned, jet-powered combat aircraft capable for operating from a carrier. 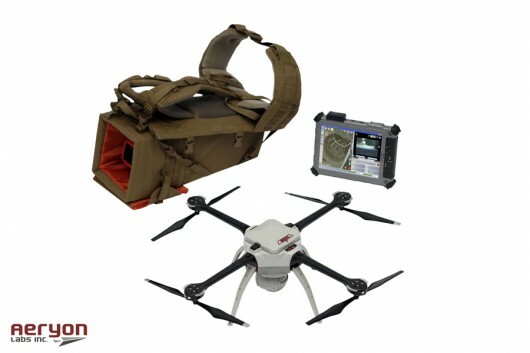 Aeryon Labs recently unveiled its latest compact UAV, the SkyRanger, which deploys within seconds from a backpack and boasts a new airframe that can remain aloft in high winds and very high temperatures. Another quadropter. It’s the UAV Phantom, from DJI, GPS equipped and radio-controlled aircraft. Officially it was launched on January. It was promoted as an excellent platform from the air for GoProHERO actioncam, and comes with an adjustable-angle designed specifically for the camera.